Tickets for this event are now at limited capacity. To book you place, please email scot.furness@dontpanicprojects.com. 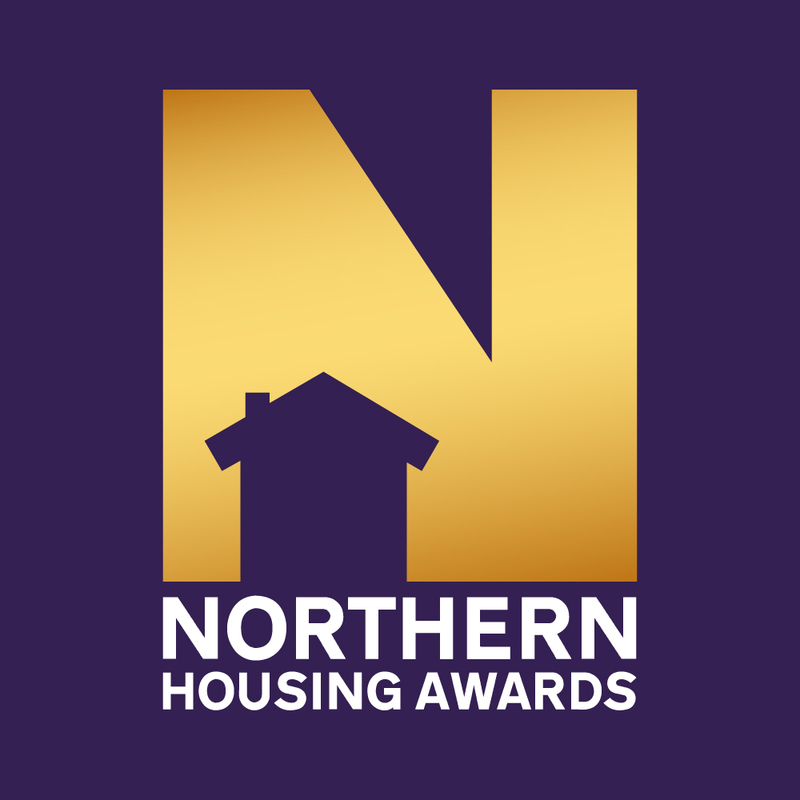 The Northern Housing Awards recognises the achievements of those who are doing just that, for their communities, for the North, for the country as a whole – it’s in our northern soul! 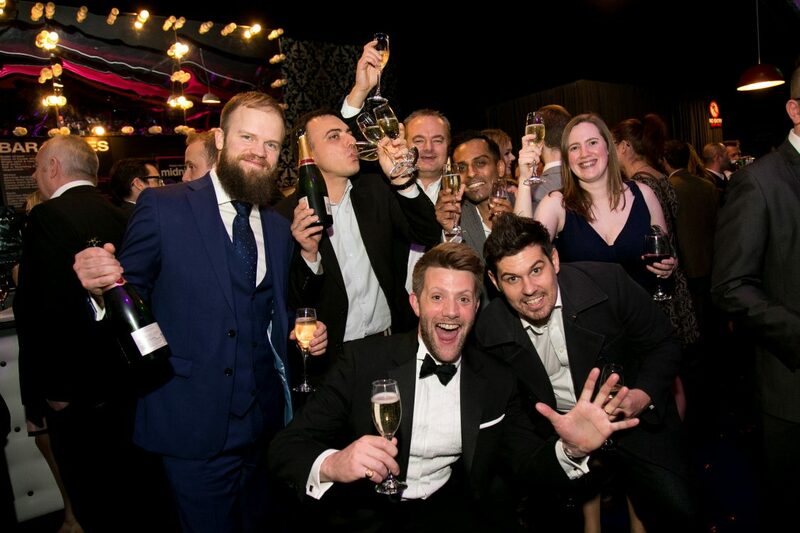 The awards ceremony will be held at the Midland Hotel in Manchester on Wednesday 16 May 2018 and will attract over 350 guests, including many of the individuals and organisations who are leading the way in affordable housing in the North of England.